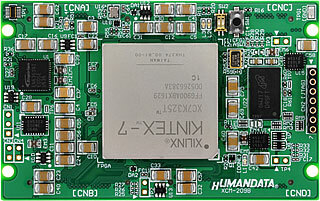 XCM-209 is an evaluation board equipped with a XILINX's high performance FPGA, Kintex-7 series (FFG900 package). 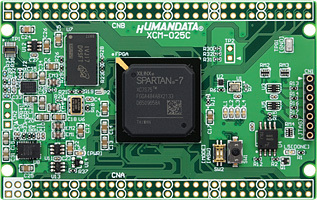 EDX-303 is Xilinx's Hi-performance USB-FPGA Spartan-7 board. 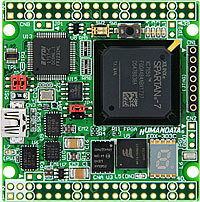 XCM-025 is an evaluation board equipped with a XILINX's high performance FPGA, Spartan-7 ( FGGA484 package).